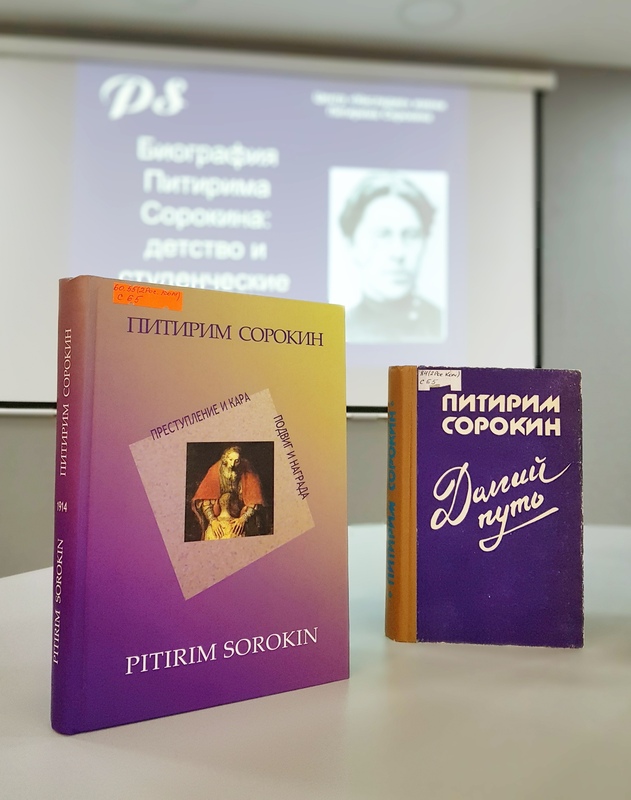 February 4 marks the 130th anniversary of the birth of Pitirim Sorokin, a world-famous scientist and sociologist, author of the theory of social mobility, and founder of the sociological department at the Harvard University. 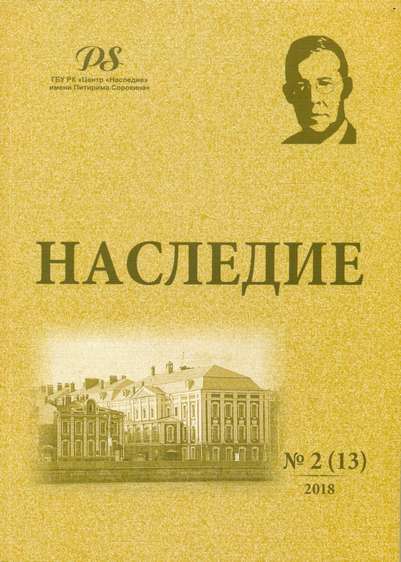 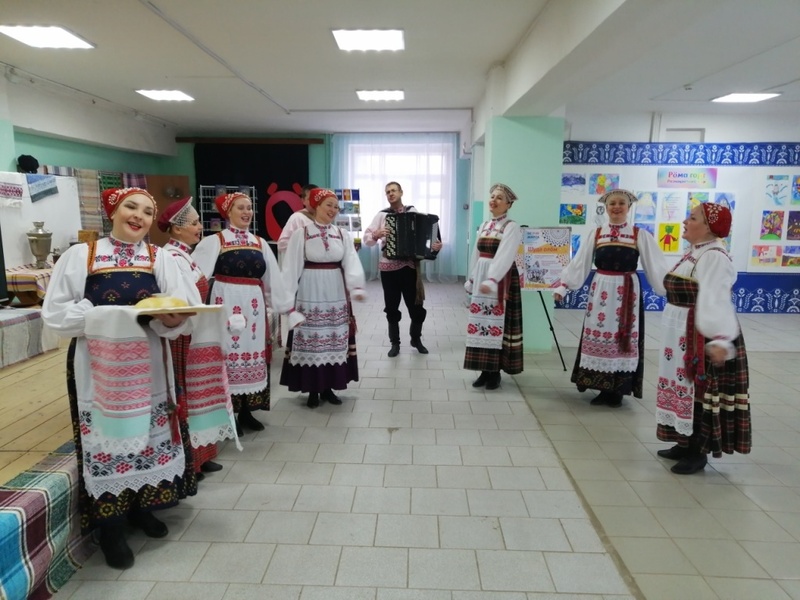 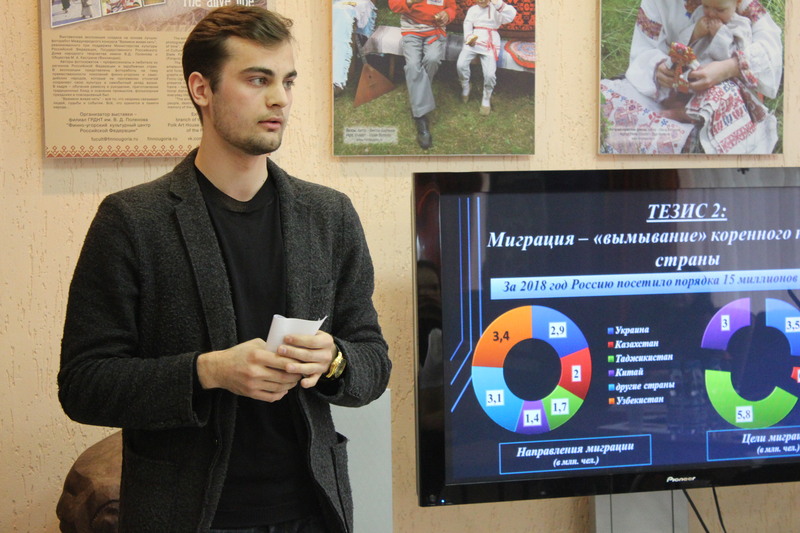 On the eve of this event, on February 1, the Center “Nasledie” organized a traditional Round table, which brought together scientists and public figures, who studied scientific and creative heritage of our countrymen. 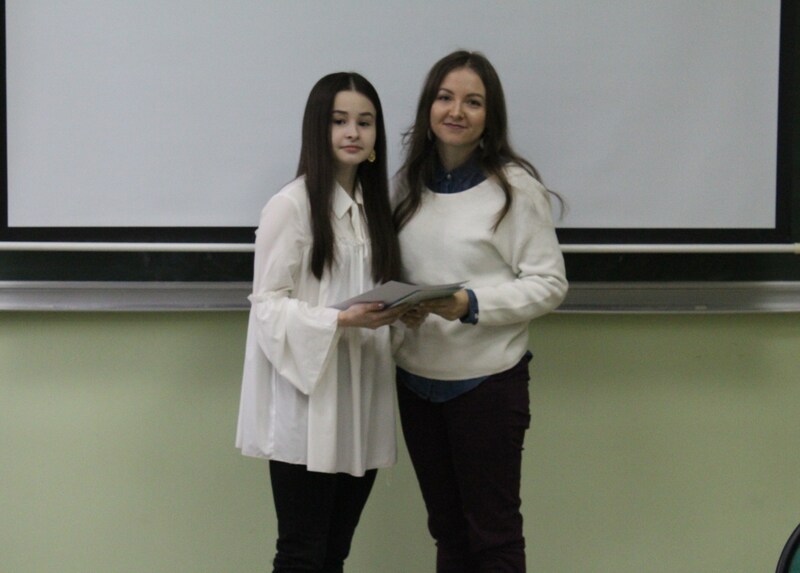 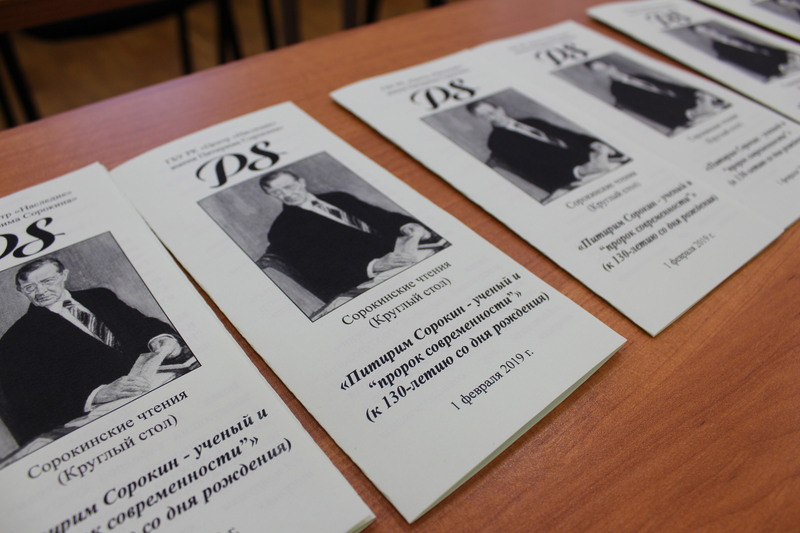 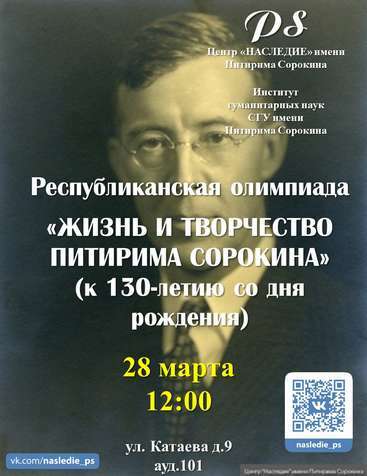 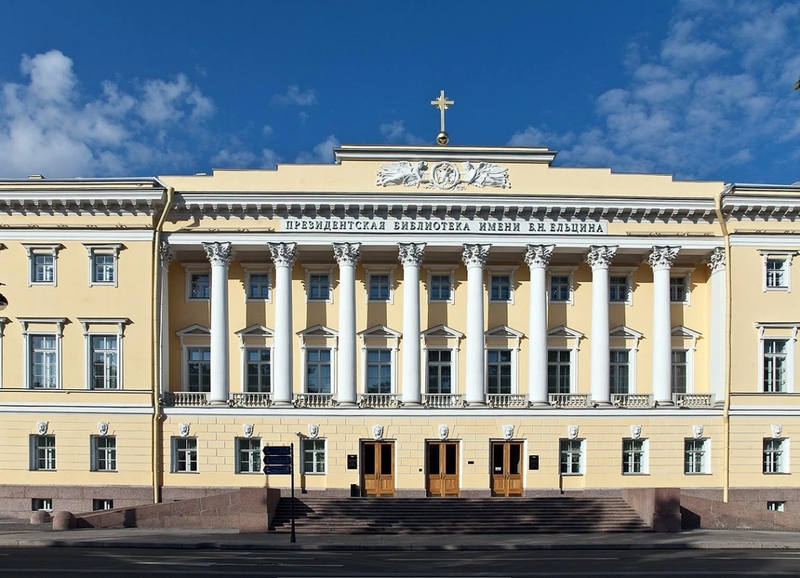 This year the meeting was called «Pitirim Sorokin – a scientist and “a prophet of modernity”». 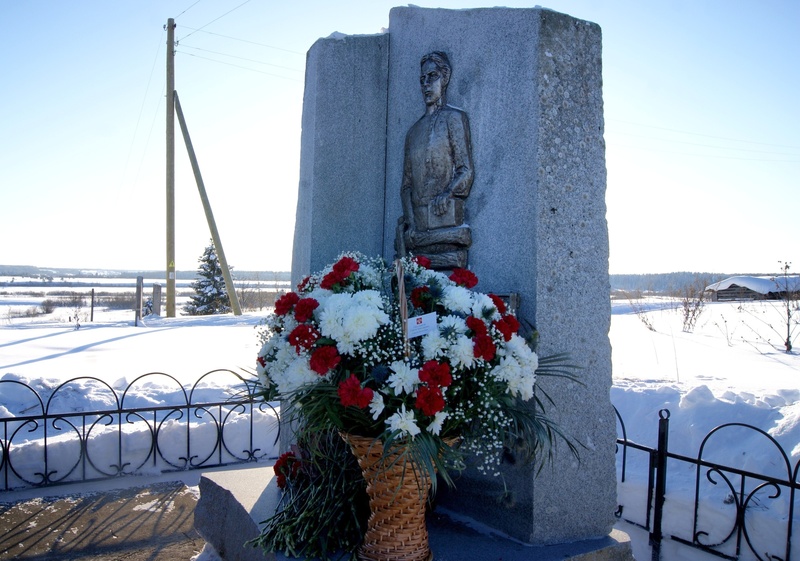 What contribution did the Sorokins family make to the victory over fascism?